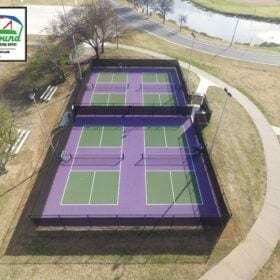 The addition of dedicated pickleball courts at Dove Park. 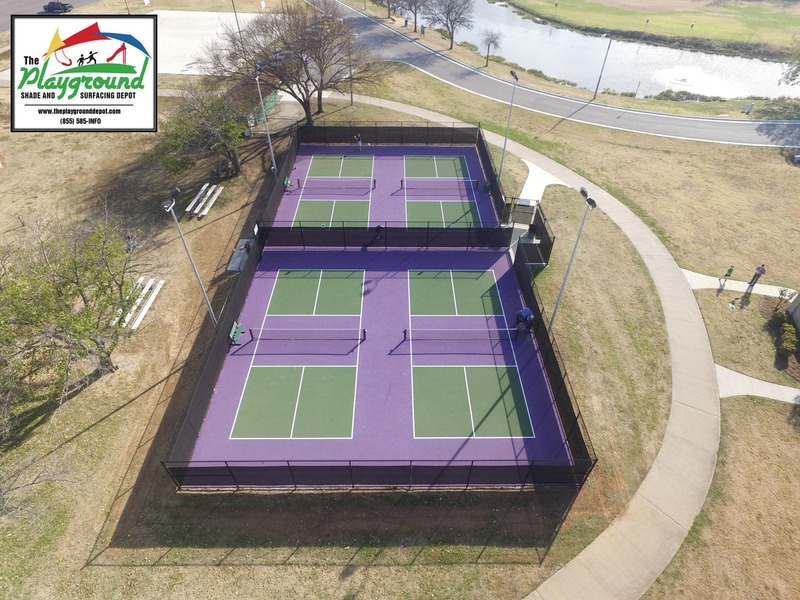 This project will consist of an installation of four dedicated pickleball courts at Dove Park. 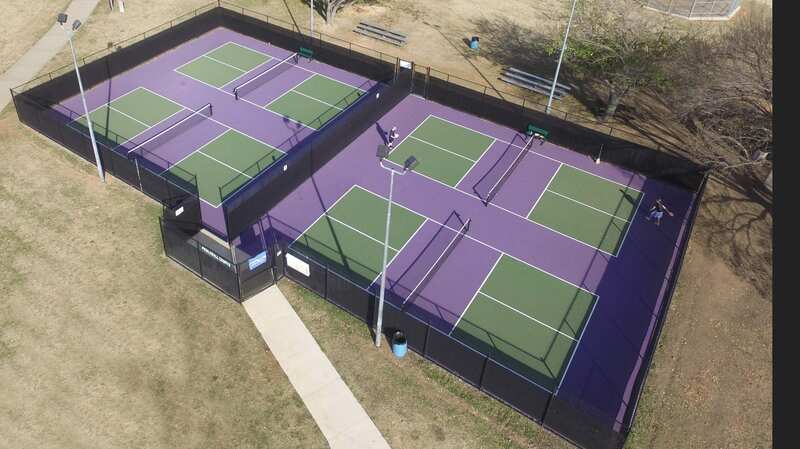 Pickleball is a sport that continues to grow and is now popular enough to require designated courts for play. 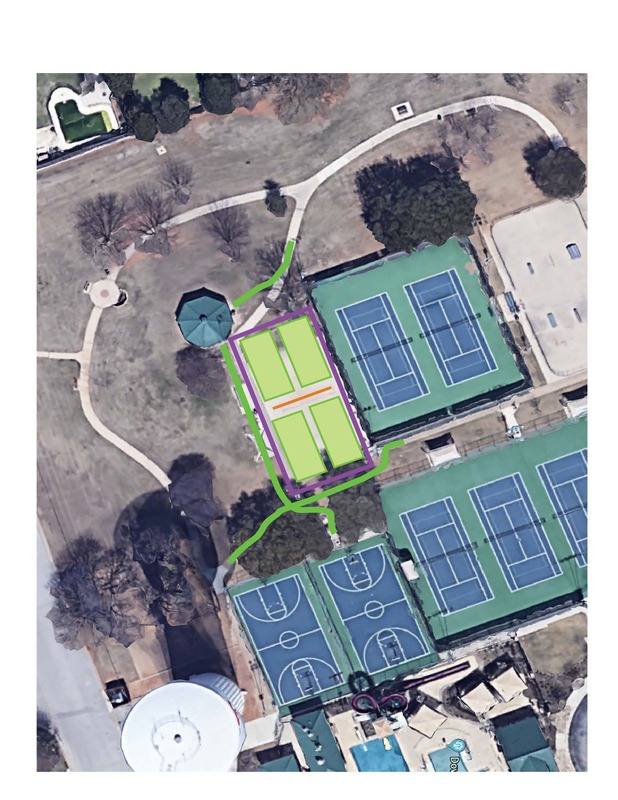 Adding this amenity to the park system will increase outdoor exercise opportunities for the citizens. 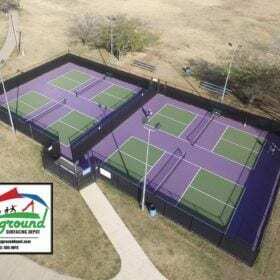 This project was identified as part of the approved 2018 Parks and Recreation Department Master Plan. 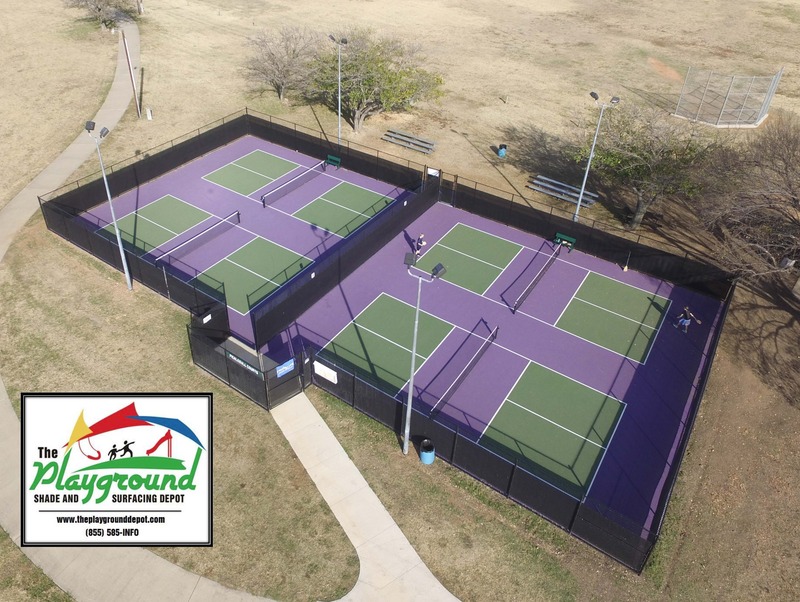 Construction is estimated to begin in summer 2019.